Sweet Peas is a bakery that specializes in making cakes. The business started after it's owner, April, started experimenting with birthday cakes for her two daughters. Each cake was special and fun and she loved watching her girls’ faces light up after they saw every 2 ft. tall Troll cake or gold-covered unicorn cake. Eventually friends and family started requesting cakes prompting April to dive into being an entrepreneur. 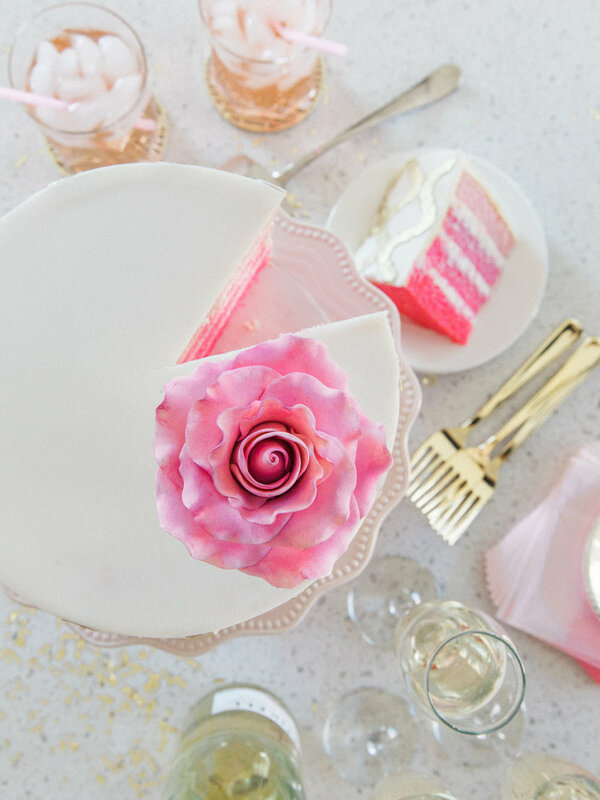 While special occasion cakes are fun, it’s wedding cakes that are truly profitable and April wanted to build a business that could support both markets. Working with April, I concepted and designed a brand for Sweet Peas that bridged the gap between special occasions and weddings: fun and elegant, playful yet trustworthy.